The CRTC has approved Quebecor’s $21-million acquisition of French-language, speciality channels Évasion and Zeste from Serdy Média inc. 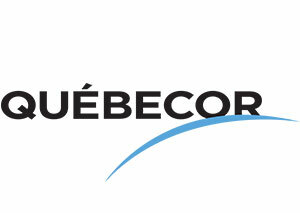 The commission approved the transaction above the objections of V Média, which stated that the sales would reinforce Quebecor’s dominance in that market, with TVA already earning 45 per cent of advertising revenues. TVA Group expects to close the transaction within weeks. 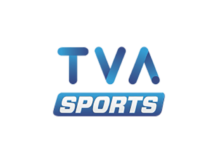 Évasion and Zeste join LCN, TVA Sports, addikTV, CASA, MOI ET CIE, Prise 2 and Yoopa, bringing TVA Group’s family of specialty services to nine. Évasion went on the air in 2000 with a schedule of travel, tourism, adventure and food discovery programs. 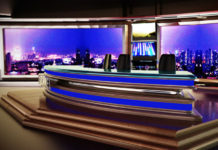 Zeste launched in 2010 and features lifestyle programming focused on cooking, fine food and entertaining. 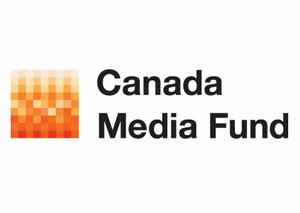 The Canada Media Fund has released its 7th annual Trends Report “Hold My Hand.” Among questions the report raises is whether Canadians have reached a plateau in our use of the internet, social media and smart devices. The report also touches on Artificial Intelligence (AI) and the creative process, and evolving business models that cultivate consumer trust in the wake of the Cambridge Analytica scandal. Éric Salvail, the former Quebec television host who was one of the early casualties of #MeToo movement, has been named in a warrant accusing him of sexually assaulting, forcibly confining and harassing the same victim over a seven-month period in 1993. Salvail has been released on a promise to appear in Montreal court Feb. 15. 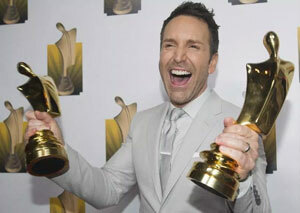 Salvail, 48, was the former host of game show Fidèles au poste! on TVA, and then En mode Salvail on Channel V, in addition to radio program Éric et les fantastiques. 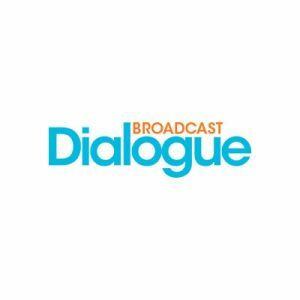 In late 2017, 11 people came forward with sexual harassment allegations against the host, which resulted in Radio-Canada, Bell Media, Groupe V Média and others cutting ties. ACTRA National will honour Jay Baruchel with its 2019 Award Of Excellence. 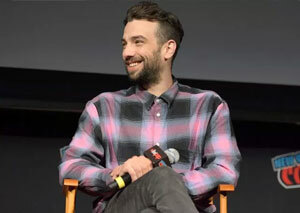 Recognized by his peers for his career achievements and contribution to the Canadian film industry, Montreal-born Baruchel got his acting start, hosting programs like Popular Mechanics for Kids, alongside Elisha Cuthbert. He went on to roles in Million Dollar Baby, Knocked Up, Tropic Thunder, and How To Train Your Dragon, among other feature films. Baruchel, 36, also wrote, directed and starred in hockey comedy Goon and sequel Goon: Last Of The Enforcers. He joins previous Award of Excellence winners Jason Priestley, Molly Parker, Neve Campbell, and Kim Coates. He’ll receive the award Mar. 16 in a ceremony in Los Angeles. Netflix has picked up the Canadian sitcom Workin’ Moms for territories outside of Canada, including the U.S. 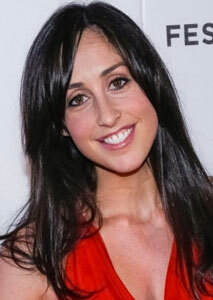 The series is produced by Catherine Reitman, who shares credit with her husband and producing partner Philip Sternberg of Wolf and Rabbit Entertainment. Reitman, the daughter of director Ivan Reitman, also writes, directs and stars in the sitcom which debuted on the CBC in 2017. Workin’ Moms will make its U.S. premiere later this winter as a Netflix original. 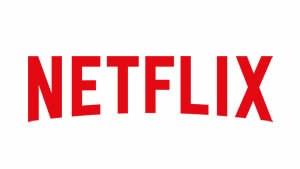 Netflix is considering creating a production hub in Toronto, according to Mayor John Tory. 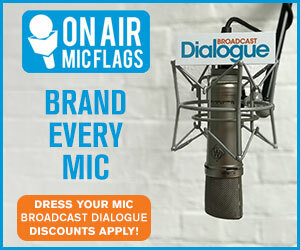 Tory told The Canadian Press last week that he has “a very high level of confidence” that they will, “without betraying confidences that aren’t yet concrete.” Based in Los Gatos, CA, Netflix has production facilities in Los Angeles, with hubs recently announced for Madrid and Albuquerque, New Mexico. 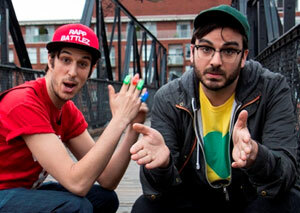 Canadian Comedy Award-winning Rapp Battlez, a high-energy, 22-minute live-to-tape mix of rap and comedy, has been signed by Odenkirk Provissiero Entertainment (OPE). Co-created and co-hosted by real-life brothers Miguel Rivas (The Beaverton, Baroness Von Sketch) and Freddie Rivas (CBC’s True Dating Stories, According To Kids). The spectacle sees sketch comedians square off in a tongue-in-cheek, tête-à-tête rap battle. Originally launched as a live event at Toronto’s Comedy Bar in 2010, it’s since been featured at Just for Laughs, NXNE, and had successful runs in Vancouver, Philadelphia and Atlanta. 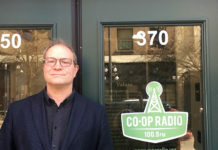 While Odenkirk Provissiero will rep the show in the U.S., Canada’s Don Ferguson Productions (DFP) has an exclusive deal with the Rivas brothers to develop the show for television. OPE’s Naomi Odenkirk and Tiffany Schloesser will serve as executive producers, alongside DFP’s Don Ferguson, Lucy Stewart and Kevin Wallis. Global will premiere Season 3 of original suspense drama Ransom, beginning Feb. 16 at 8 p.m. ET/PT in simulcast with CBS. Ransom is produced by Sienna Films, Big Light Productions, Entertainment One (eOne) and Korda Studios, and was created by Frank Spotnitz (The X-Files, The Man in the High Castle) and David Vainola (Diamonds, Combat Hospital) who also serve as executive producers. 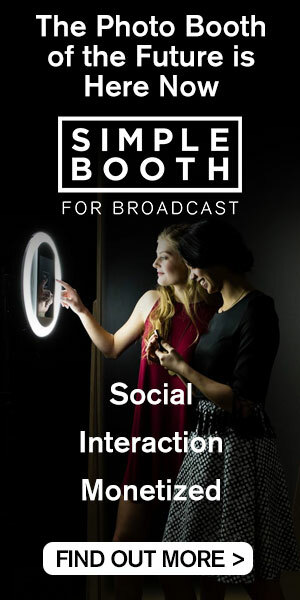 eOne controls worldwide rights to the series. Prime Minister Justin Trudeau will make a stop in Dog River when Corner Gas Animated returns for Season 2 this spring. Trudeau’s cameo continues a long-running tradition for the franchise, with Corner Gas welcoming every sitting Prime Minister to Dog River since its inception in 2004. The most-watched original series of all time on Comedy, Corner Gas Animated returns for a second season with additional guest star appearances from astronaut Chris Hadfield, Michael J. Fox, as well as Russell Peters, who plays both a forest ranger and a bear in the same episode. Jann Arden also returns as a university representative who finds herself in Dog River to personally deliver a Doctorate of Philosophy to one of the residents. 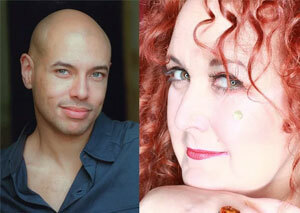 Thom Allison, of Space series’ Killjoys and a veteran of Broadway and Stratford, and Sharron Matthews, one of the stars of CBC’s Frankie Drake Mysteries, will co-host the inaugural Canadian Alliance of Film & Television Costume Arts & Design (CAFTCAD) Awards. 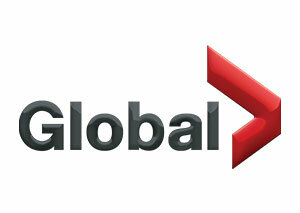 The awards will take place at the Aga Khan Museum in Toronto on Sunday, Feb. 10. CAFTCAD will honour Delphine White, whose credits include work on the early films of David Cronenberg, and TV series The Kennedys After Camelot, with its Industry Icon Award. Find the full list of nominees here. 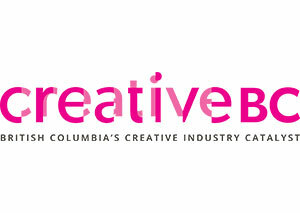 Creative BC and the Canadian Media Producers Association (CMPA) – BC Producers Branch have launched a Story Department Internship to provide funding for the skills development of professionals committed to careers writing for dramatic television. 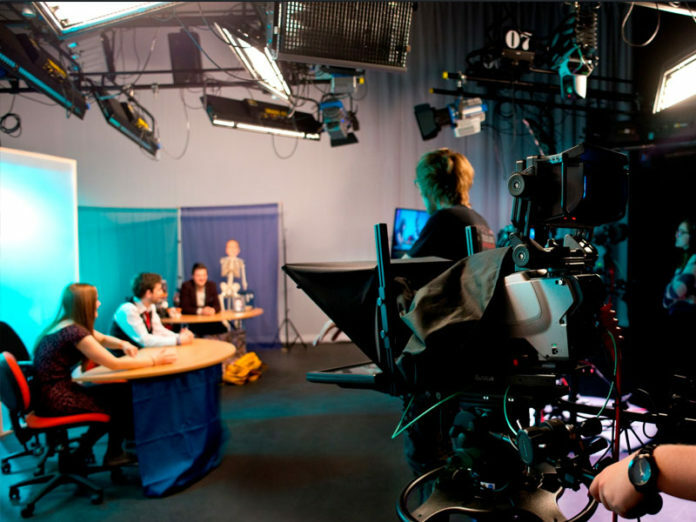 The program is open to Canadian television production companies to support the costs of hiring BC residents to work in story departments on productions confirmed for broadcast as a series on network television or VOD platform. Find the program FAQ sheet here. 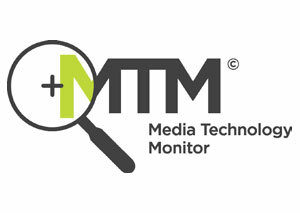 Media Technology Monitor’s latest report on what it calls “cord-jumping” finds that one in eight Canadians have suspended their TV or paid video streaming service with the plan to resubscribe later. MTM says the top reasons cited for suspending service were to save money, favourite series being in hiatus and not enough time to watch. Cord-jumpers were most likely (19 per cent) to earn household income of $150 – $200K. 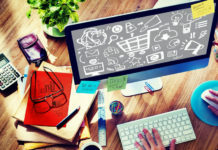 The study surmises that income group may be more likely to subscribe to multiple services than those earning less making it possible to cut back but still have content available.